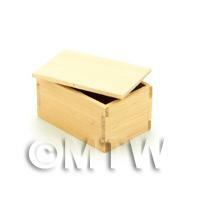 Your Search Results for "Strip Wood"
We found 78 items that matched your search. 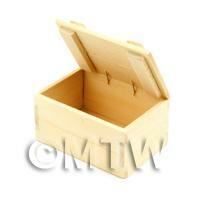 Product ID: 11540 Each of the items in our exclusive hand crafted wood category is made for us by UK craftsmen to the highest standards. 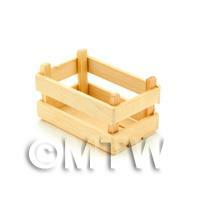 This range of dolls house miniature wood items is focused on items found mainly in the late Victorian era to around the 1950s. 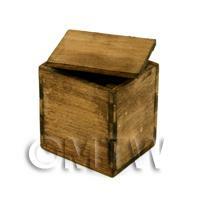 Product ID: 11541 This wooden crate has been mildly aged for an authentic old look.Each of the items in our exclusive hand crafted wood category is made for us by UK craftsmen to the highest standards. 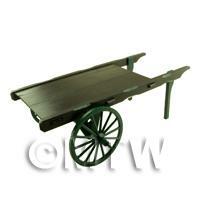 This range of dolls house miniature wood items is focused on items found mainly in the late Victorian era to around the 1950s. 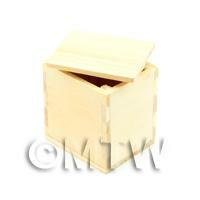 Product ID: 11542 Each of the items in our exclusive hand crafted wood category is made for us by UK craftsmen to the highest standards. 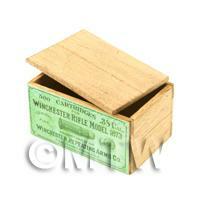 This range of dolls house miniature wood items is focused on items found mainly in the late Victorian era to around the 1950s. 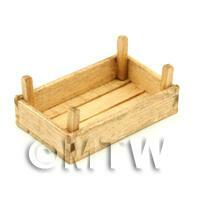 Product ID: 11543 This wooden crate has been mildly aged for an authentic old look.Each of the items in our exclusive hand crafted wood category is made for us by UK craftsmen to the highest standards. 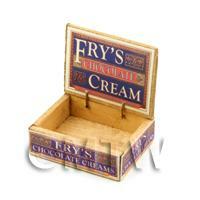 This range of dolls house miniature wood items is focused on items found mainly in the late Victorian era to around the 1950s. 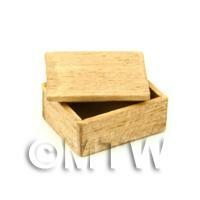 Product ID: 11544 Each of the items in our exclusive hand crafted wood category is made for us by UK craftsmen to the highest standards. 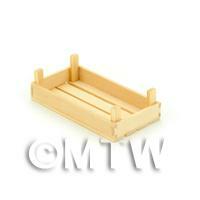 This range of dolls house miniature wood items is focused on items found mainly in the late Victorian era to around the 1950s. 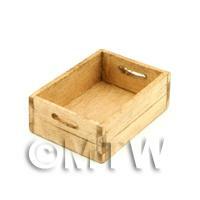 Product ID: 11545 This wooden crate has been mildly aged for an authentic old look.Each of the items in our exclusive hand crafted wood category is made for us by UK craftsmen to the highest standards. 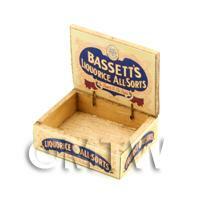 This range of dolls house miniature wood items is focused on items found mainly in the late Victorian era to around the 1950s. 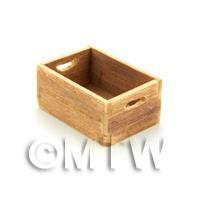 Product ID: 11546 Each of the items in our exclusive hand crafted wood category is made for us by UK craftsmen to the highest standards. 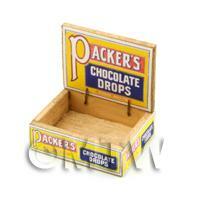 This range of dolls house miniature wood items is focused on items found mainly in the late Victorian era to around the 1950s. 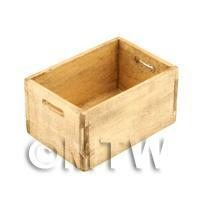 Product ID: 11547 This wooden crate has been mildly aged for an authentic old look.Each of the items in our exclusive hand crafted wood category is made for us by UK craftsmen to the highest standards. 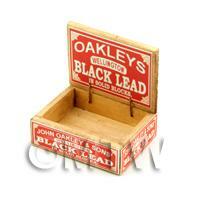 This range of dolls house miniature wood items is focused on items found mainly in the late Victorian era to around the 1950s. 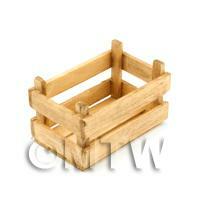 Product ID: 11553 This crate has two curved handles cut into the ends. 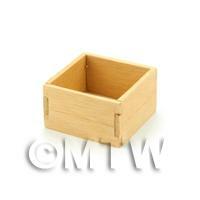 This style of crate would normally be used for storing bottles of beer or similar style products.Each of the items in our exclusive hand crafted wood category is made for us by UK craftsmen to the highest standards. 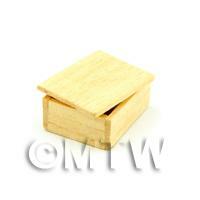 This range of dolls house miniature wood items is focused on items found mainly in the late Victorian era to around the 1950s. 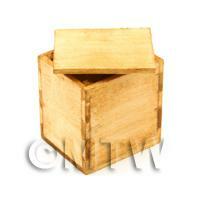 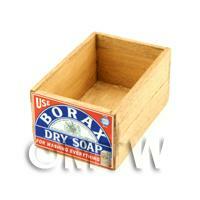 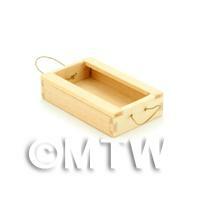 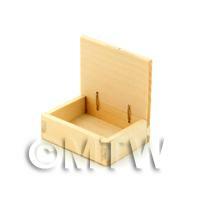 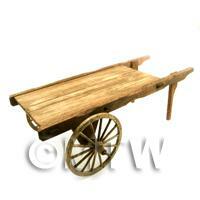 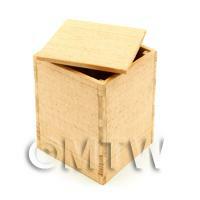 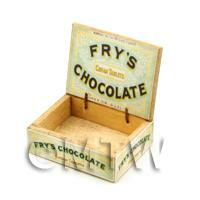 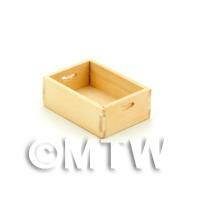 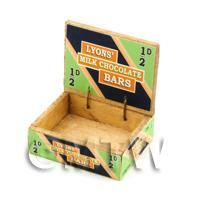 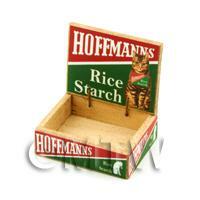 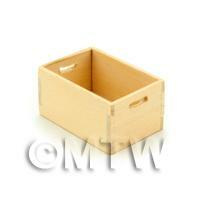 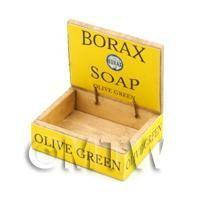 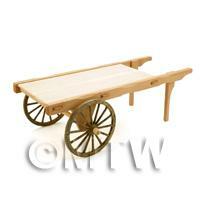 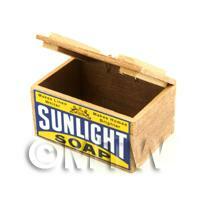 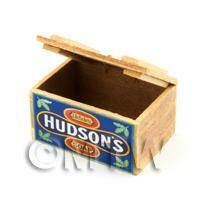 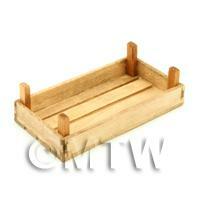 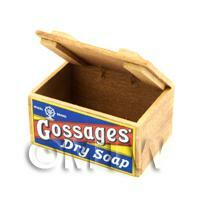 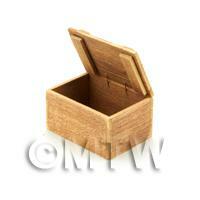 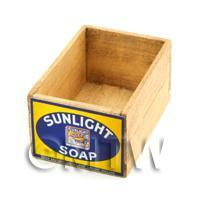 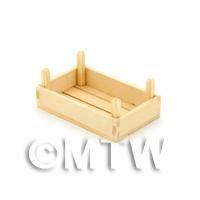 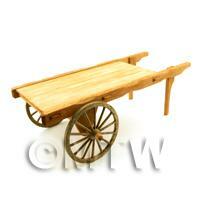 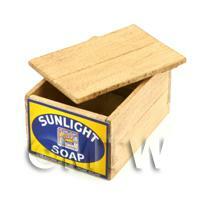 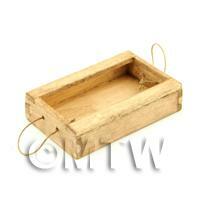 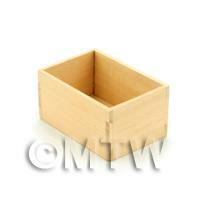 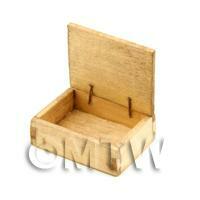 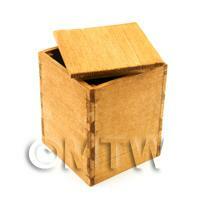 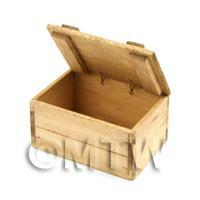 Product ID: 11556 This crate has two curved handles cut into the ends. 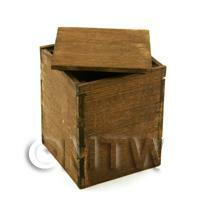 This style of crate would normally be used for storing large bottles of beer, wine or similar style products.Each of the items in our exclusive hand crafted wood category is made for us by UK craftsmen to the highest standards. 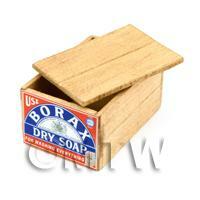 This range of dolls house miniature wood items is focused on items found mainly in the late Victorian era to around the 1950s.